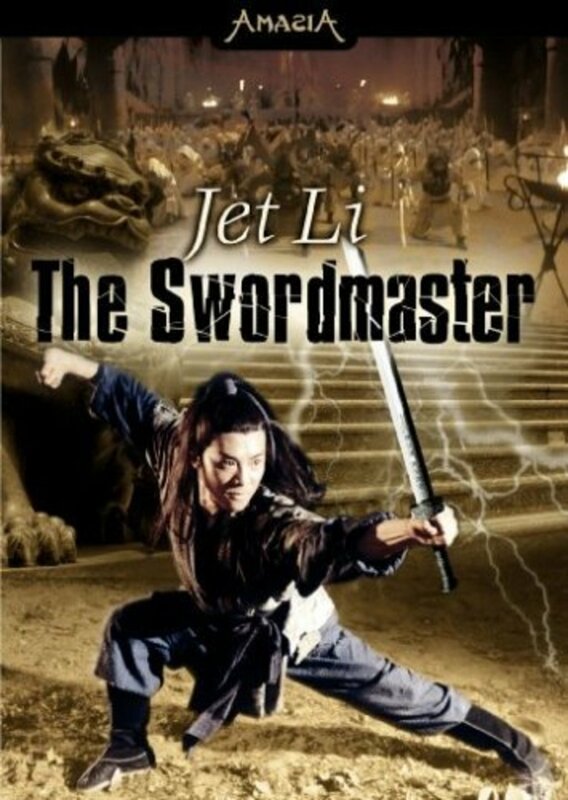 Set during the Yuen Dynasty, many sects compete for possession of the two golden swords which contain the secret to dominance of the world of martial arts. 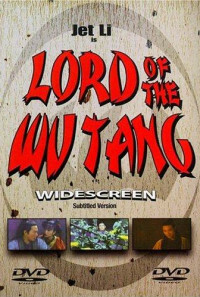 The first faction, led by Shaolin, consists of Shaolin, Wu Tang, Ngo Mai, Kun Lun, Hung Tung and Wah Shan. 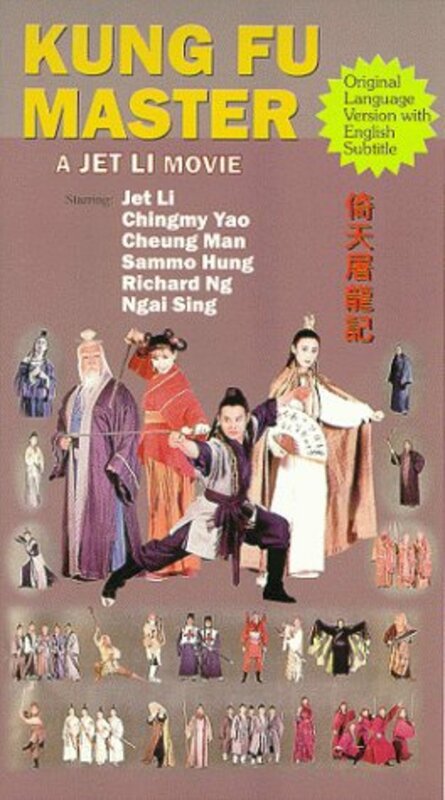 The second is the Ming Sect, otherwise known as the Fire Sect or Evil Sect, led by branch leaders Queen of Purple Dragon, King of White Eagle, King of Gold Lion and King of Green Bat. 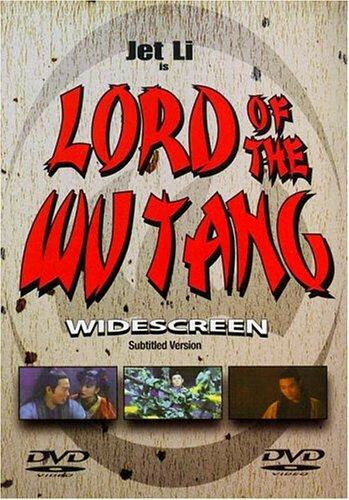 A student of Wu Tang, befriends Gold Lion and marries the daughter of White Eagle. He is killed for the secret of the location of the missing sword. His infant son witnesses this and vows revenge on the heads of the sect. Unfortunately he has a jinx which prevents him from learning martial arts. Regions are unavailable for this movie. 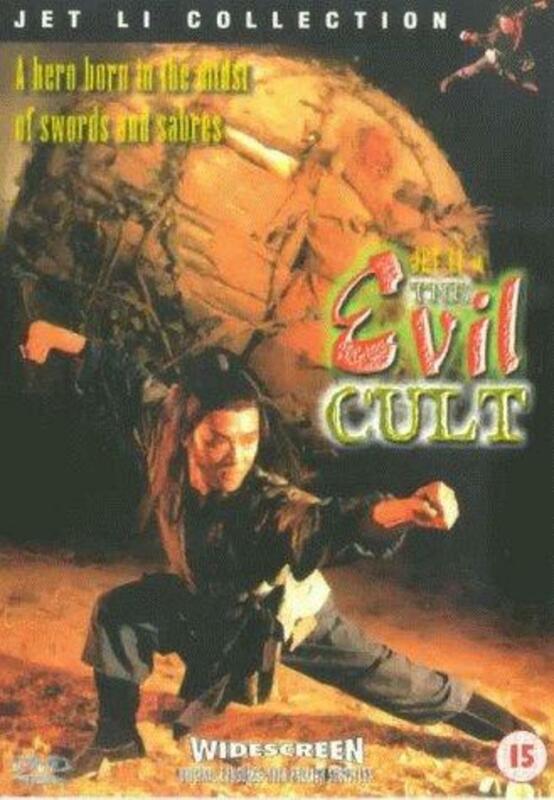 Click the "Watch on Netflix" button to find out if The Evil Cult is playing in your country.